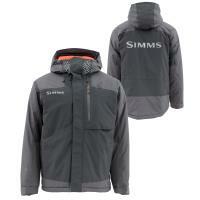 The Simms Big Sky Hoodie is an everyday hoodie constructed with a warm cotton-fabric blend to keep you comfortable. 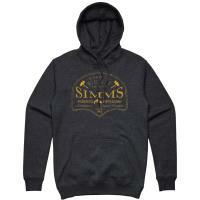 Aside from being warm and cozy, this hoodie celebrates the proud fishing heritage of Montana and the home of Simms. 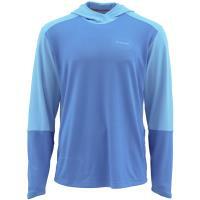 Whether you're on or off the water, you can stay relaxed and comfortable wearing the Simms Challenger Hoodie. 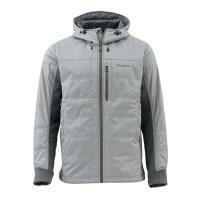 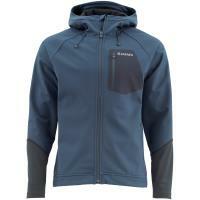 This classic hoody style features a kangaroo pocket on the front with an internal cell phone pocket. 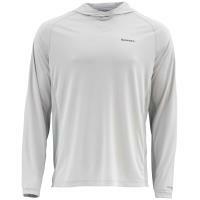 Constructed with a soft, technical fabric, it provides UPF 50 sun protection, keeping you protected from the sun's harmful rays. 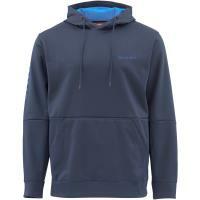 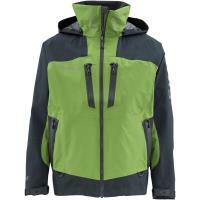 With its hardworking and familiar comfort, you'll never want to take off the Simms Challenger Hoodie. 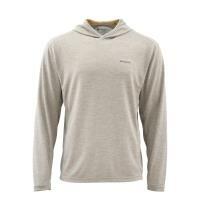 The Simms Big Sky Hoodie is an everyday hoodie constructed with a warm cotton-fabric blend to keep you comfortable. 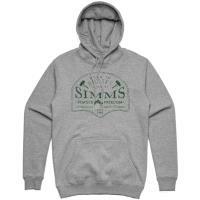 Aside from being warm and cozy, this hoodie celebrates the proud fishing heritage of Montana and the home of Simms. 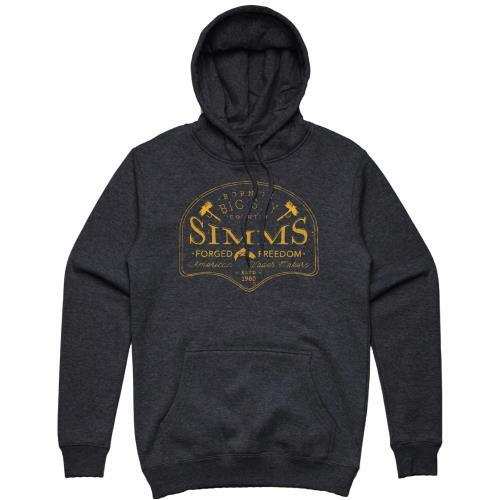 Whether you're going out on the town or heading into Big Sky Country, stay comfortable with the Simms Big Sky Hoodie.